After finding this counsel in article from the February Ensign magazine, I feel somewhat vindicated in my new avocation in madness. I am aspiring to get involved in political activism. Even though I passionately hate to be involved in public affairs. I am a very private person by nature. It goes against my natural inclination to force myself into public performances. I have always preferred to sit in the back. I gravitate toward the back of the chapel, the back seat of the bus, and the less-noticed bystander on the edges of the crowd. I long for the freedom of isolation that comes with wilderness places, shunned by the thundering herd. In today’s world, Latter-day Saints need to become well informed so they can speak up and engage intelligently in causes that concern them. I do not have any particular talents that distinguish me, other than plenty of time on my hands. So far, only a few people have honestly questioned my sanity, and nobody has questioned my sincerity. As we educate ourselves on issues and decide a position to take, it’s important to seek the Lord’s will. 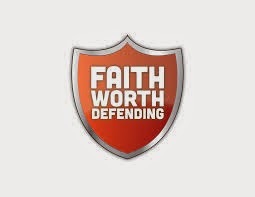 Once we have studied an issue thoroughly—including the scriptures and the words of our leaders—we can then pray about our decision with confidence that the Lord will guide us. 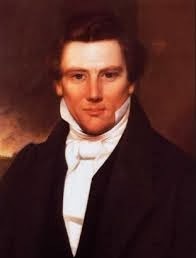 The Savior told Oliver Cowdery, “But, behold, I say unto you, that you must study it out in your mind; then you must ask me if it be right” (D&C 9:8). There is nothing new or startling about such principles. 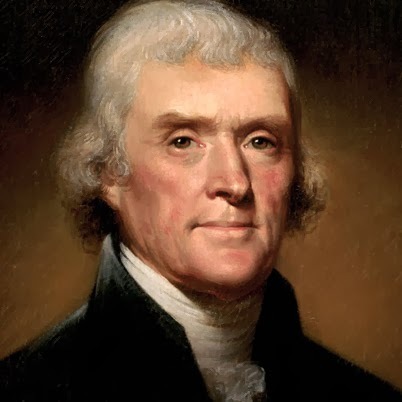 Thomas Jefferson, author of the Declaration of Independence, was concerned that the people must be educated to qualify them for the responsibilities of self-government. And one of the best-known quotes from Joseph Smith, in answer to a question about how he managed the government of such a large body. I have discovered a mission to be all about helping to learn and teach and advocate for correct principles of self-government.